Ghostly figures, representing fallen soldiers whose names are found on North East war memorials, have started appearing across the region…. 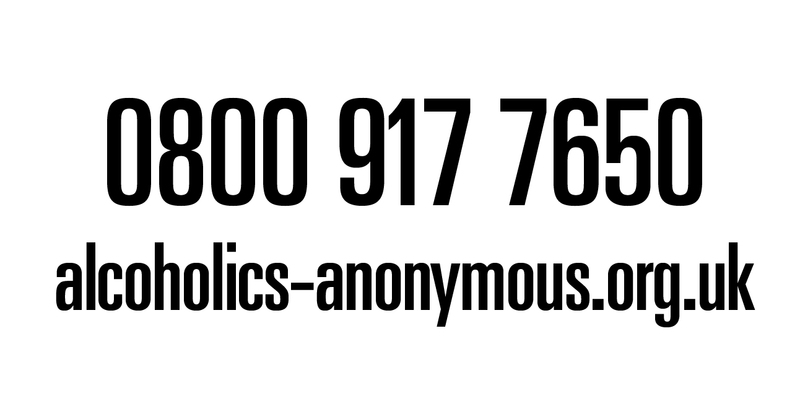 Popping up in workplaces, places of worship and at events, the figures are part of a national campaign by the charity Remembered, in the run up to Armistice Day. And County Durham-based charity Finchale Group is behind the appearances, which are designed to bring members of the armed forces and civilians closer together. 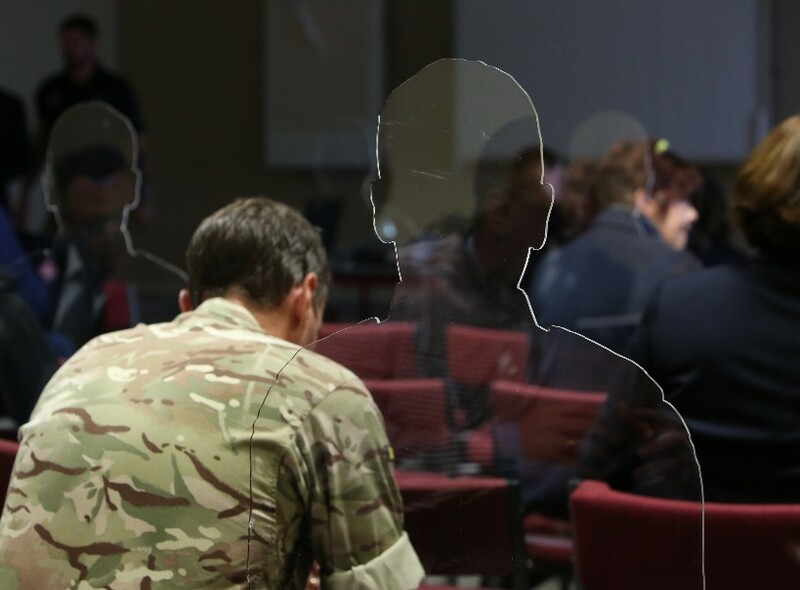 Finchale Group is using the “There But Not There” campaign – funded by the Armed Forces Covenant Fund Trust – to raise awareness of the skills and knowledge that armed forces people can add to the community and honour the fallen. Lt Col (Retired) Mel Pears MBE, chief executive of Finchale Group, explained: “Finchale Group has supported the armed forces community for a long time, so we know the wealth of skills these people have and the huge value they bring to public life.